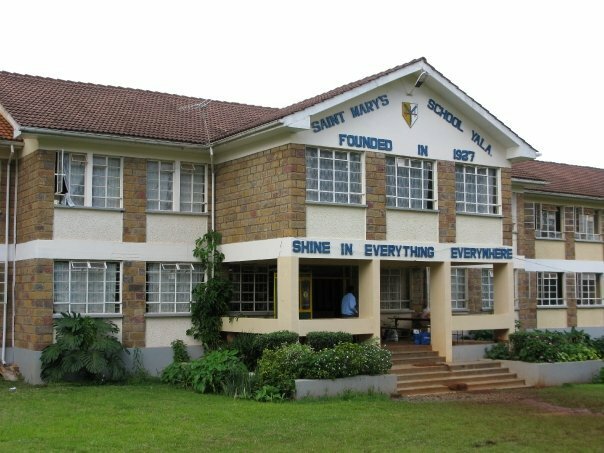 St. Mary’s School Yala is a provincial school situated along the Kisumu -Busia highway in a small but serene township known as Yala. It’s giant in both academic and co-curriculum activities not just in Nyanza Province of Western Kenya but also nationally. This school was founded in 1927 by the Mill Hill missionaries notably Msgr. Brandsma who had a burning desire to start a teachers college for catholic schools. After a lot of struggle Yala School was opened in 1927 making it one of the oldest schools in Kenya. It was noted that not many students were keen on becoming teachers and so it became a full primary school and junior secondary school that expanded to become the current St. Mary’s Yala, giving a chance to many African students to attend school. There is a strong history behind the school that over the years has given lead to its growth. There are between 700-730 students in attendance at the school each year and it has a teaching staff of 40. 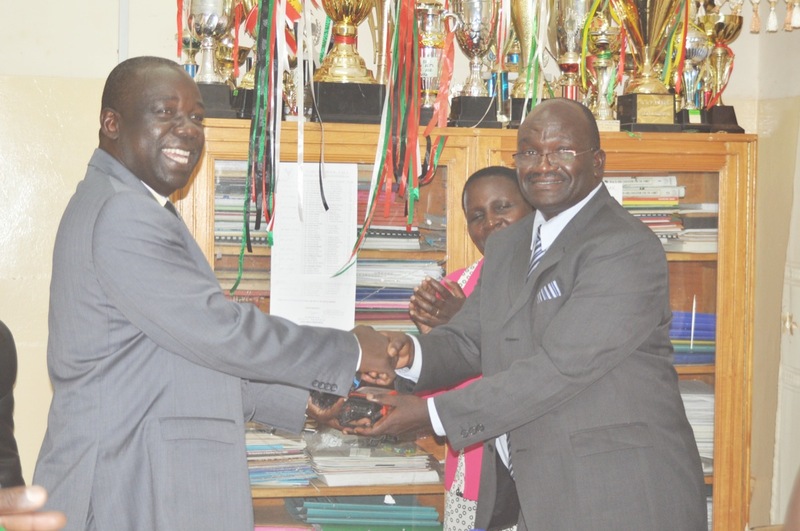 Mr. Bonaventure Okoth Ollando is named the new school Principal. Mr. Bonaventure Okoth Ollando has been named the new School Principal. 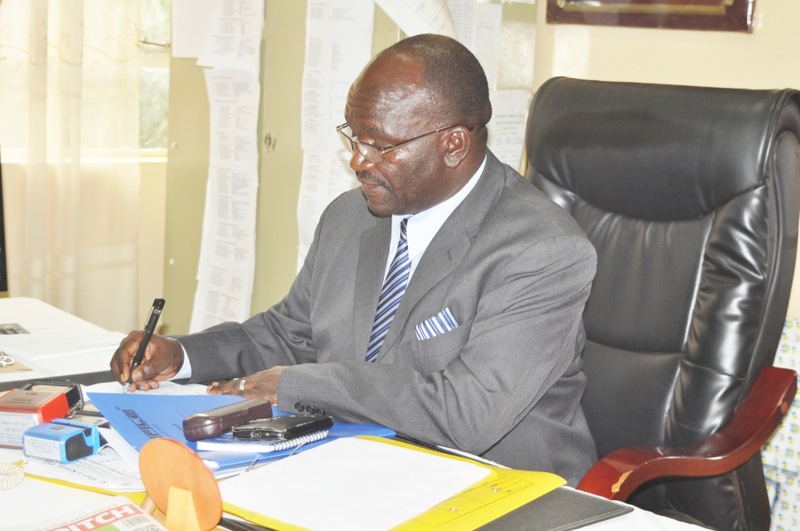 He took over from Mr John Awiti, who retired on September 19th, 2016. Mr Ollando, was a student at St. Mary's, a teacher and a deputy Principal. © 2019 St. Mary's School, Yala. All Rights Reserved.